Uber redoubled efforts to launch its services in Argentina on Friday by offering five days of free rides even as authorities cracked down on the rideshare company’s operations. Police raided homes where they believed Uber to be operating out of after a court had ordered the company on Wednesday to suspend operations and launched an inquiry into whether the service presents unfair competition. “The goal is to reach a ruling that can disable the company,” prosecutor Martin Lapadu told the C5N television channel after ordering the raids. “We searched for documents, computer files and archive information that may shed light on the company’s methods and commercial style,” he said. Prosecutors also filed a tax evasion complaint against Uber, which carries possible two to six-year prison sentences, Lapadu said, adding that authorities will seek to block the mobile app next week. 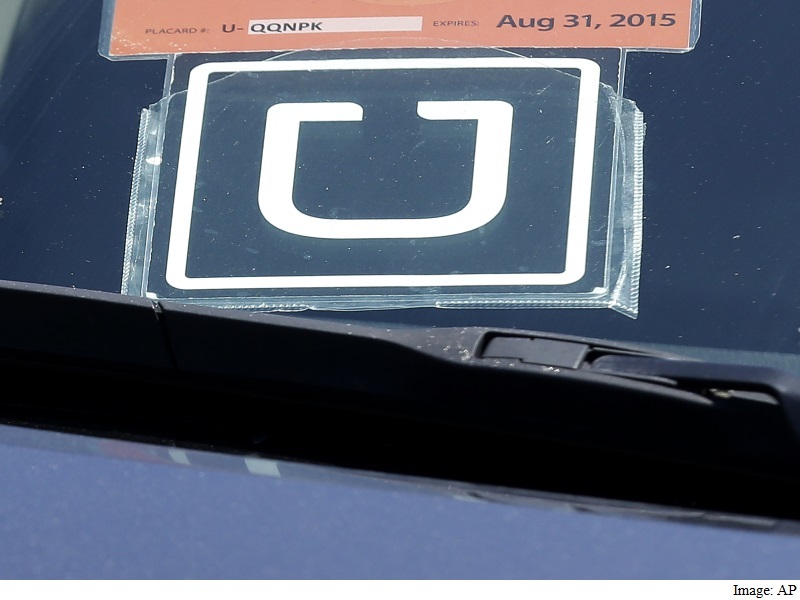 Law enforcement also cracked down on credit cards used in transactions with Uber. The smartphone app that connects riders and drivers launched in Buenos Aires on Tuesday without authorization, triggering protests by taxi drivers who blocked major avenues and snarled traffic. Hundreds of taxi drivers protested again on Friday shouting “Uber out!” at various locations around the city, causing more traffic chaos on a day of torrential rain. City officials met with company representatives on Friday, Deputy Mayor Diego Santilli said. “We told them: ‘If it’s lawful, yes, but we can’t allow anything outside the law,'” he told television station TN. The city fined at least two cars found transporting passengers a total of $5,100 on Thursday, he added. Uber appeared undaunted, using social media on Friday to advertise five days of free trips. Some 25,000 drivers registered with the company and received 20,000 orders for rides during the first day of operations on Tuesday. The app registered 90,000 mobile downloads. The suspension of Uber, which has faced legal complaints in several countries, will remain in effect until a court has made a final ruling, the 15th Circuit Court said. Although ride-hailing apps have risen rapidly globally to become a booming industry, they face stiff resistance from traditional taxis, bans over safety concerns and questions about legal issues, including taxes. Licensed taxi drivers, who must undergo hundreds of hours of training in some countries, often complain that Uber drivers do not pay for permits or taxes. They accuse the ridesharing service of endangering their jobs by flooding the market with cheaper drivers who need only a GPS to get around. Uber argues it is not a transport company like taxi firms, and that it simply connects drivers with passengers. The Argentine capital’s sprawl engulfs 13 million people, and millions more commute in and out every day. The city has 38,000 taxis.